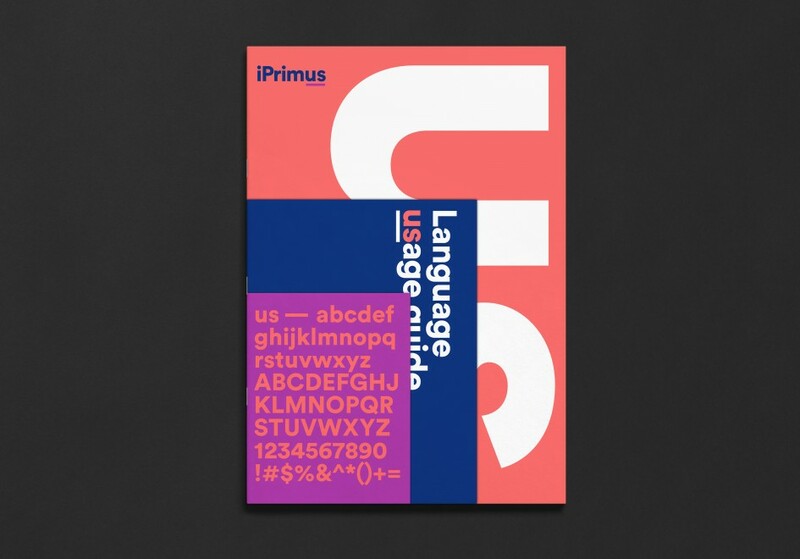 We recently rebranded iPrimus and created a totally new visual and verbal language based on a strategic ideology that placed customers at the centre of everything. 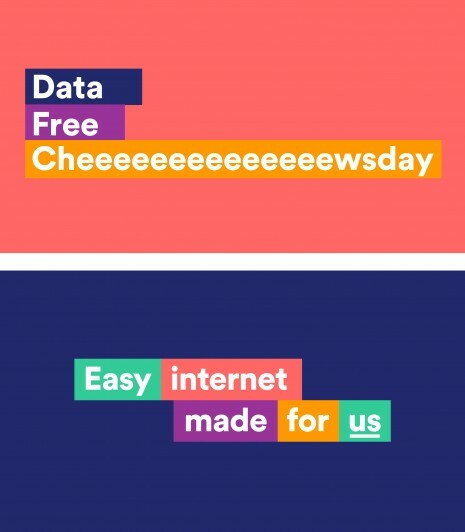 iPrimus is an Australian internet company. The residential services division of Primus Telecom, offering high-speed broadband, home telephone, mobiles, VoIP, calling card services and fibre optic internet services. iPrimus offers a broad range of innovative products and offerings to suit the communications needs of all types of consumers. Primus Telecom was the first telecommunications carrier to be granted a license when full deregulation and competition was introduced in Australia in 1997. Prior to this, Primus operated as a service provider to business markets since 1993. Since then, Primus has grown to become one of Australia’s leading communications providers offering broadband, phone, mobile and data services for businesses and consumers. Working with our colleagues at Growth Mantra, who recently created an exciting new strategy to revitalise the iPrimus business for growth. 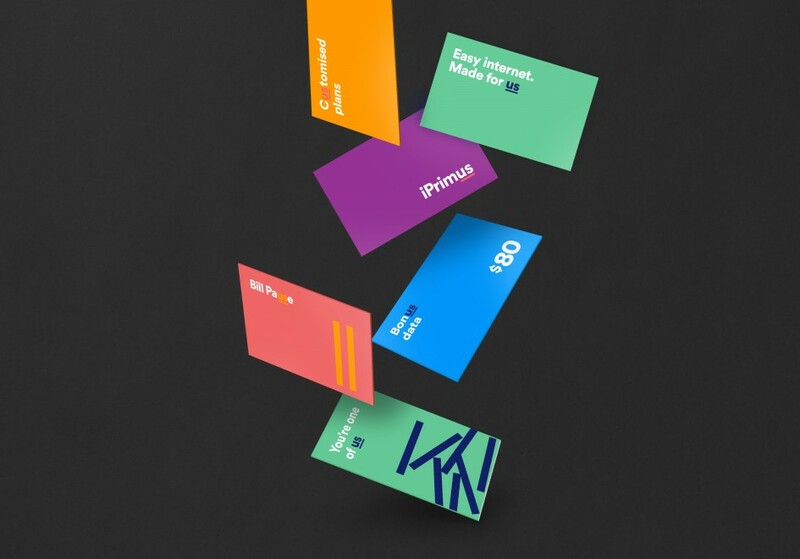 The goal to create the most personalised and flexible internet company in Australia. 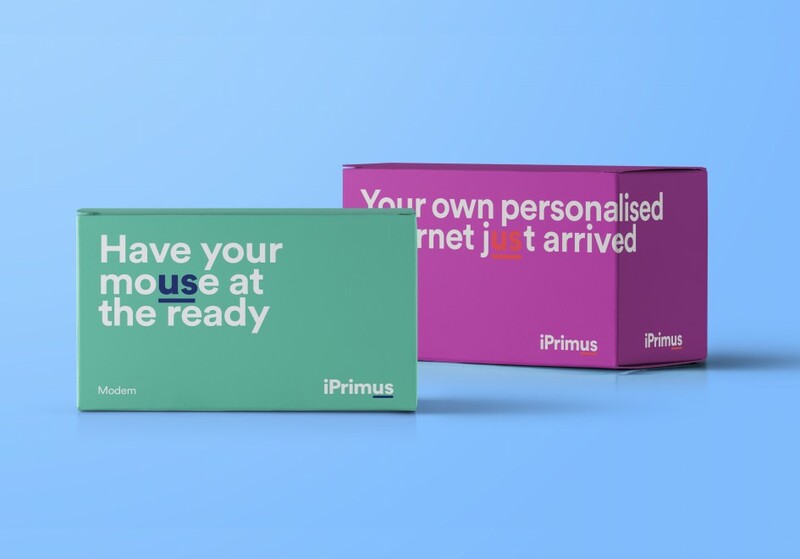 We set out to create a new revitalised brand identity for iPrimus to help deliver the strategy: and we discovered it’s about us. All of us – customers. Everyone. “It’s for the people” we yelled. The idea was to reinvigorate, reaffirm and relaunch the single-minded one-word attitude. 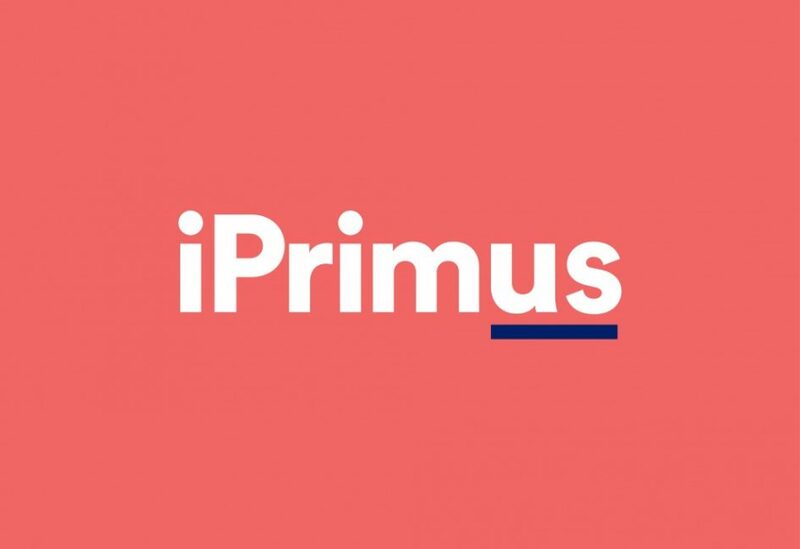 Those two little letters at the end of iPrimus and their underline are what bind the new brand communications together and tell the world what iPrimus is about. We created a totally new visual and verbal language based on a strategic ideology that placed customers at the centre of everything. We changed everything, from the product promotion offers, brand identity system, logo, guidelines, packaging, copywriting and language guides to deliver above and below the line. 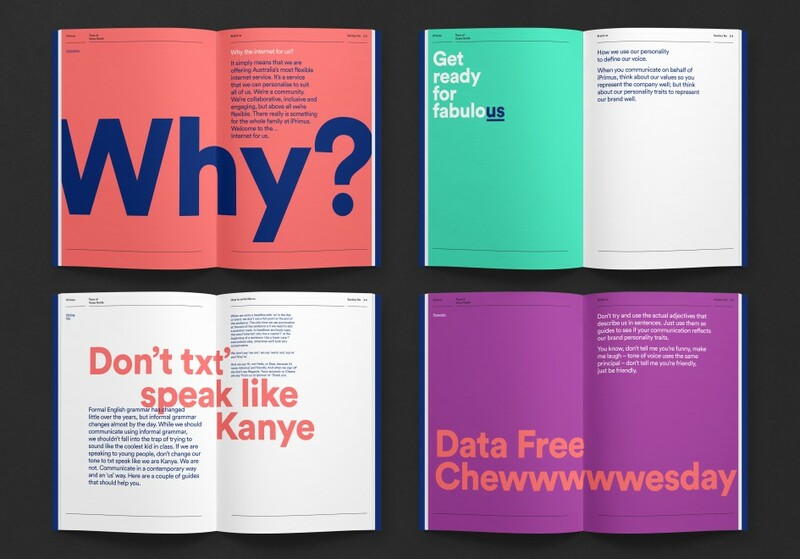 We rebranded, reinvigorated, reaffirmed and relaunched a single minded two-letter attitude.